grouser (Ludlow, United Kingdom) on 10 November 2018 in Architecture. 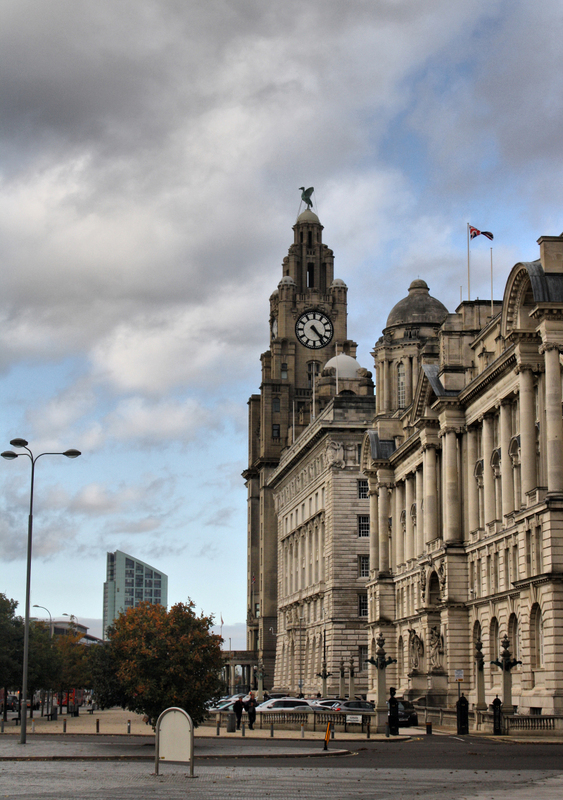 Excellent image of Liverpool's great buildings. Very nice color and detail in this shot. I am enthralled by the statue of the bird at the top. Quel cadrage et cette horloge au somme et cet oiseau sueprbe. I love the architecture of this majestic building. A beautiful view. I like your shooting angle here. What a handsome façade.